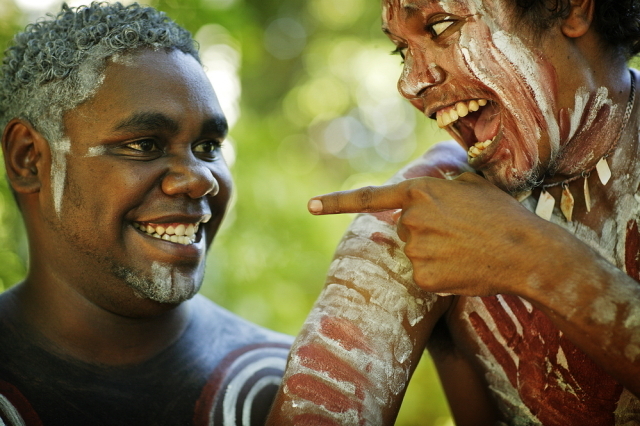 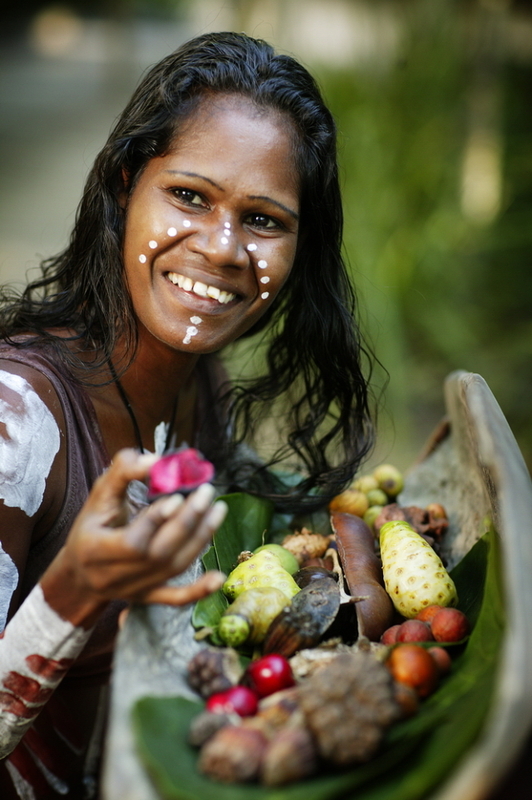 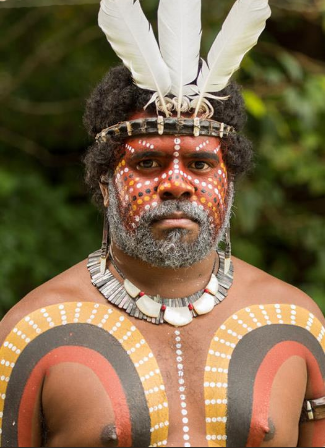 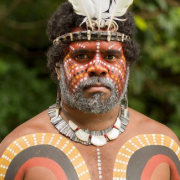 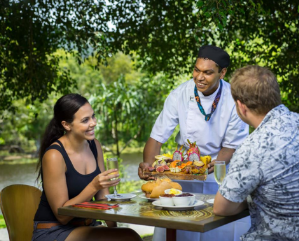 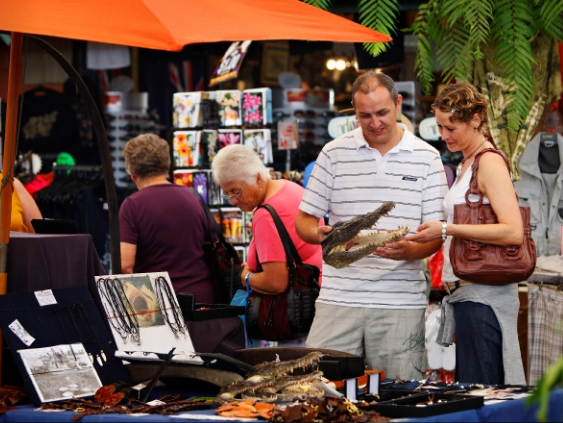 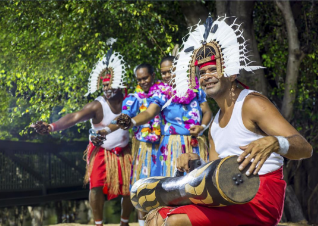 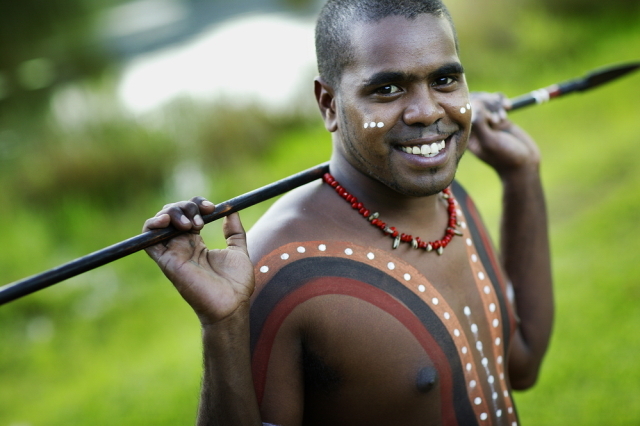 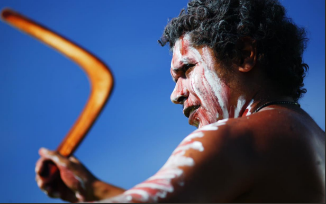 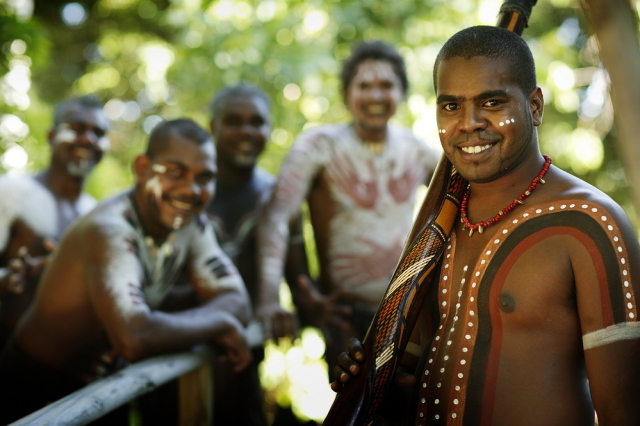 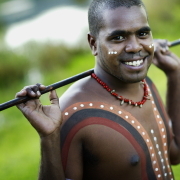 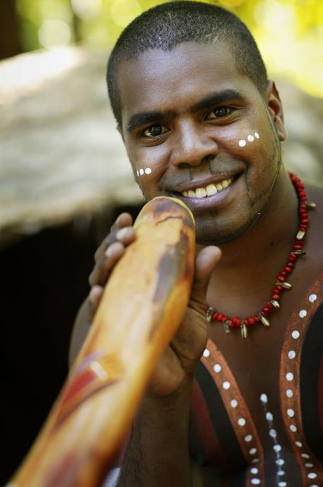 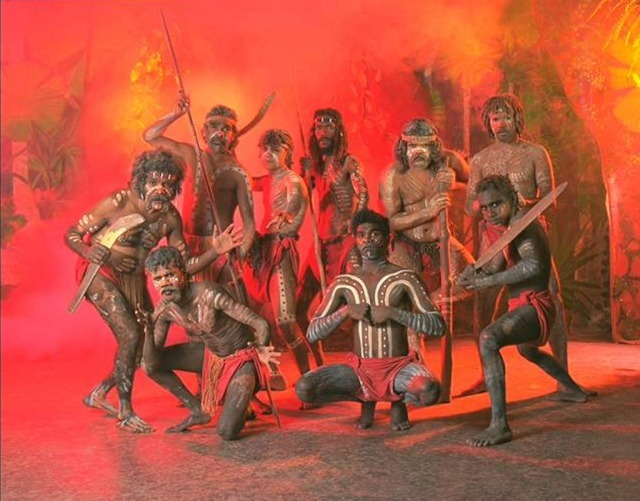 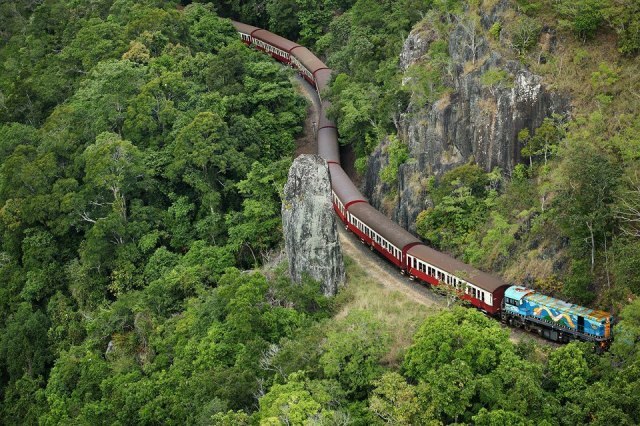 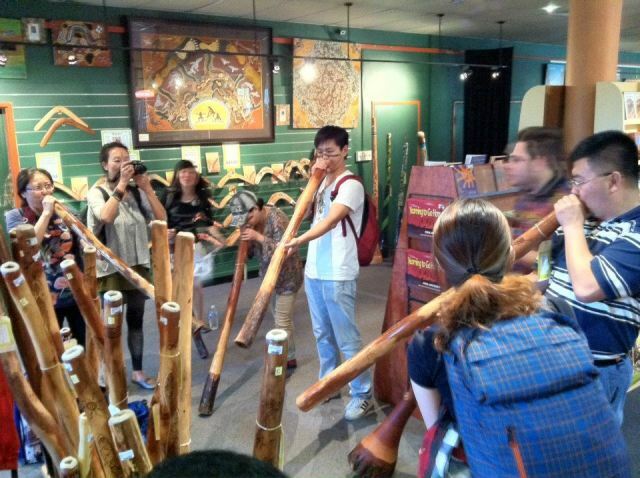 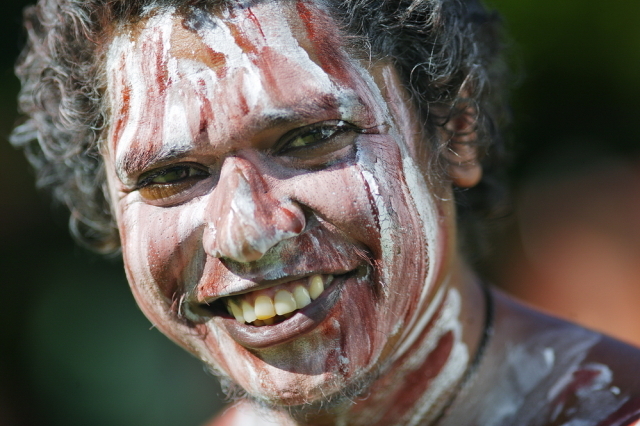 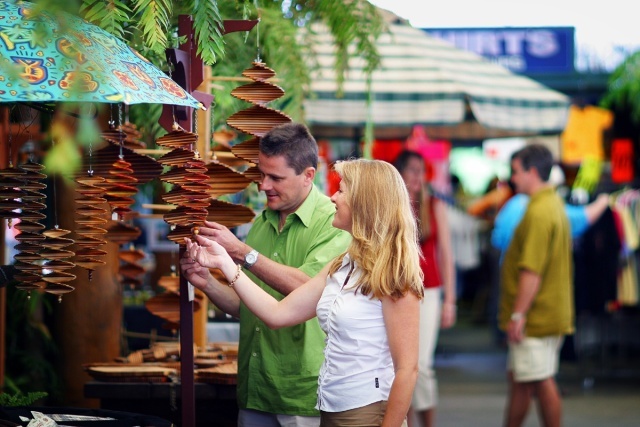 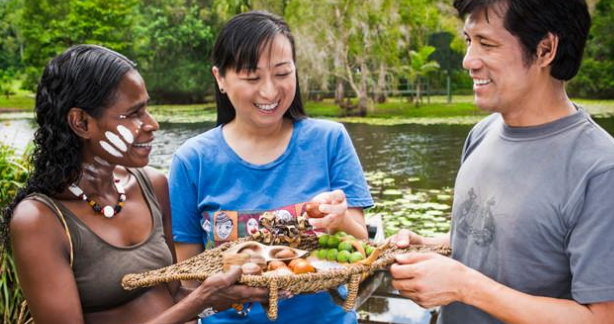 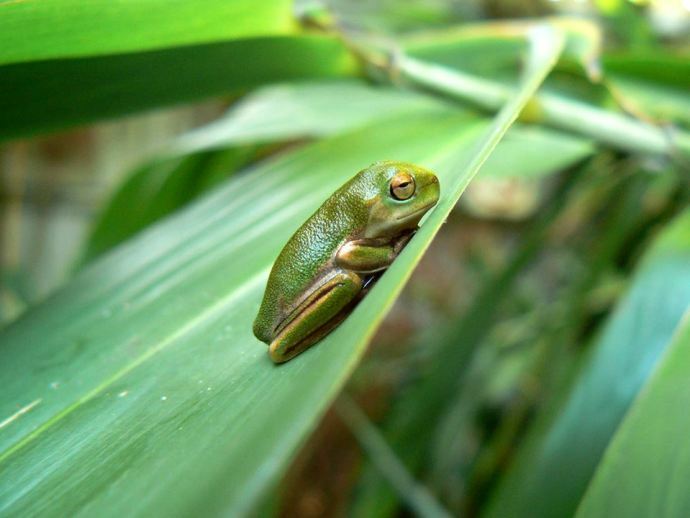 Value Day Tours offers the wonders of the rainforest as well as unique indigenous culture. 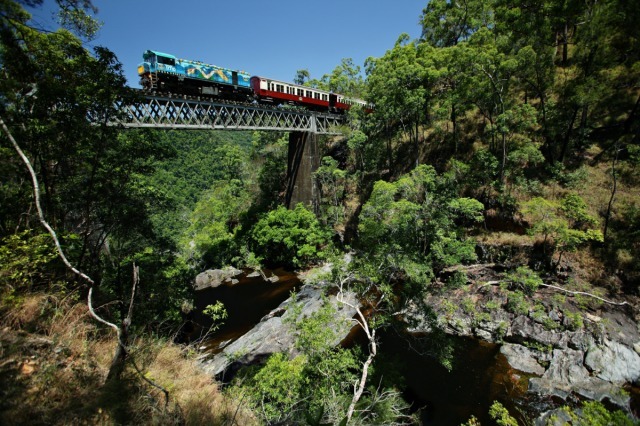 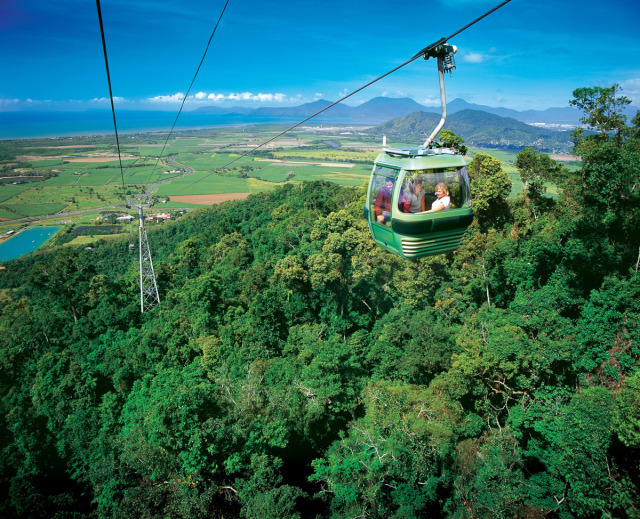 Skyrail Rainforest Cableway: A short walk from Tjapukai is the Skyrail Rainforest Cableway where you board for the 1.5hr journey to Kuranda. 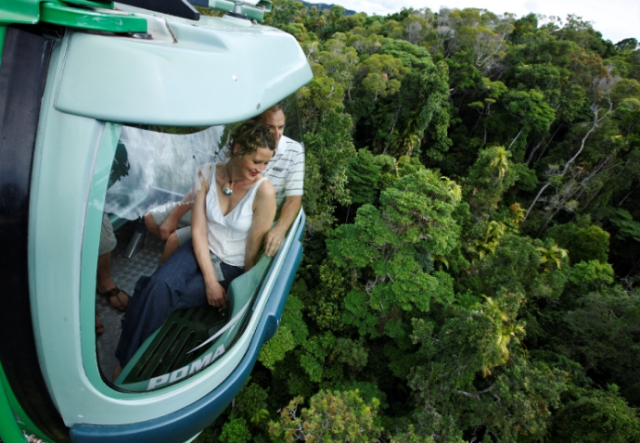 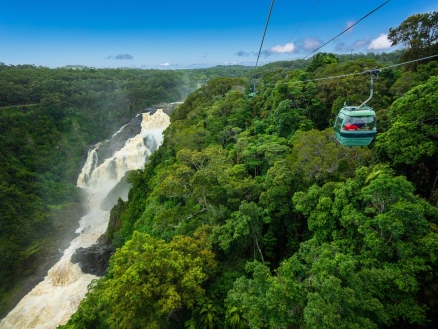 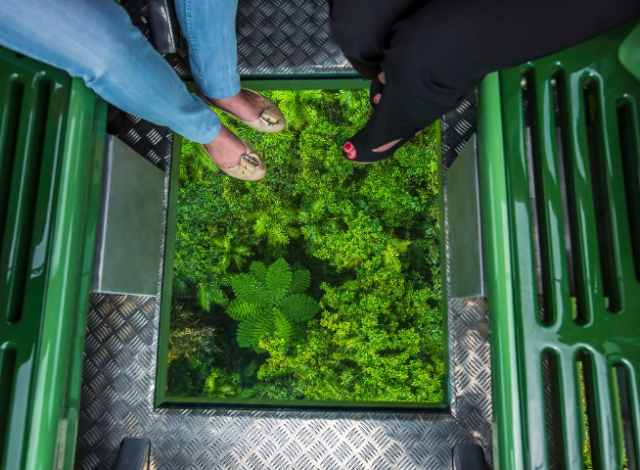 Once aboard, be amazed as you glide silently over the rainforest. 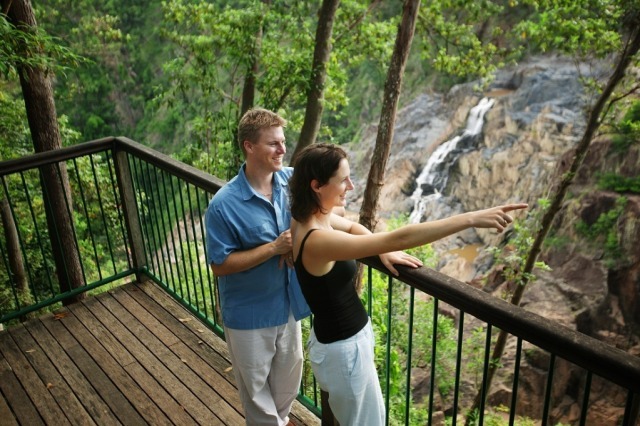 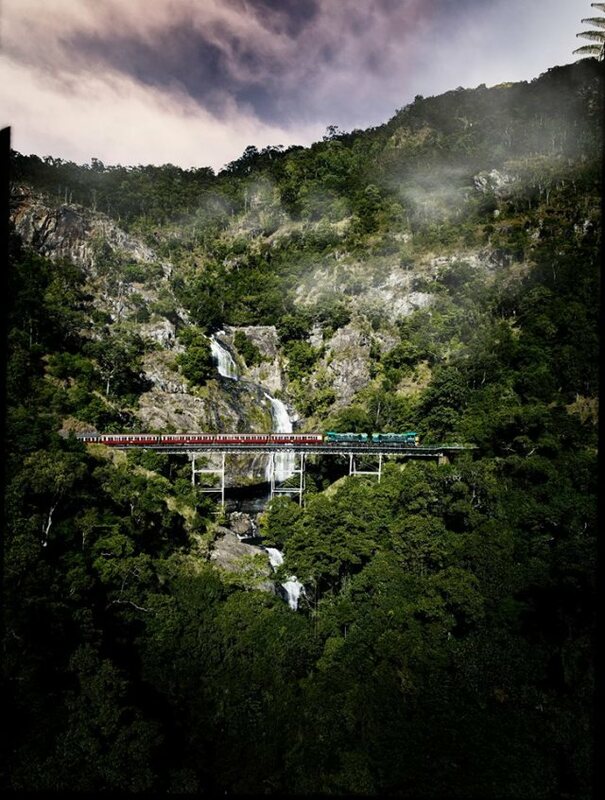 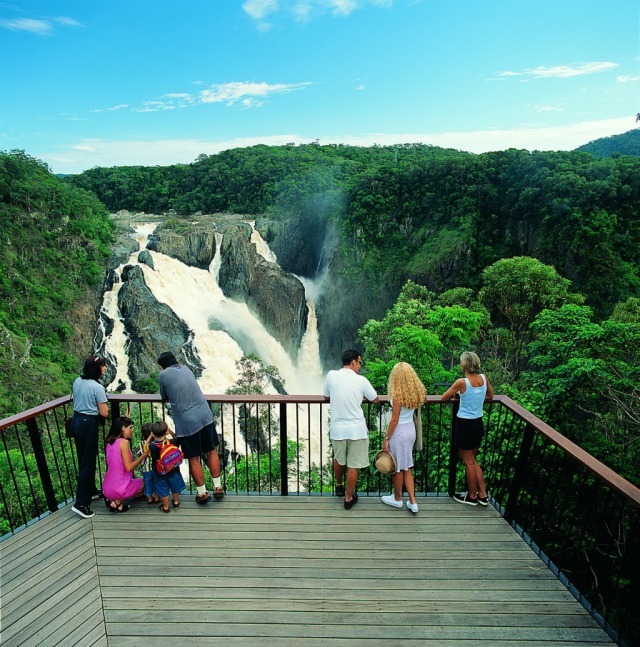 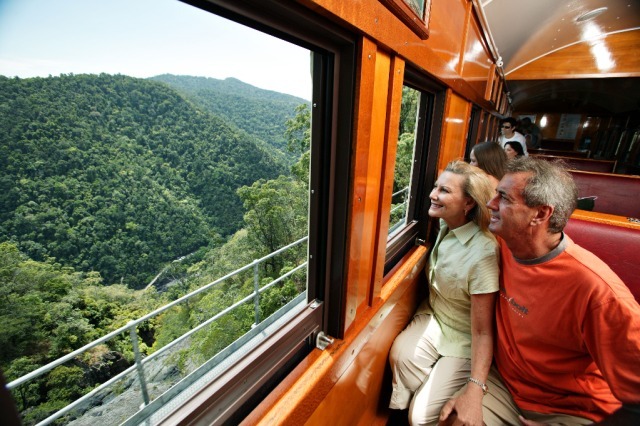 There are 2 stops enroute to explore Red Peak and Barron Falls Rainforest Boardwalks.